Approximately four books will be published annually in the series. Proceedings, lecture course material from summer schools and research monographs will be included in the new series. 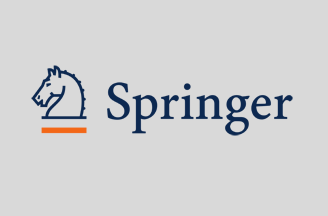 The Centro Internacional de Matemática will hold editorial responsibility for the books and Springer will handle production, marketing, sales and distribution. The titles will be available as eBooks on Springer’s online platform link.springer.com and in print-to-order (PTO) format.